Toymaker Fisher-Price has recalled nearly 5 million infant sleepers in the US that are linked to dozens of infant deaths. Reports form the US say up to 32 babies died in the sleepers over a 10-year period. Authorities say the deaths occurred after infants rolled over from their backs to their stomachs or sides while unrestrained, but gave no more specific details on how they died. Consumer Reports says it has found that some of the infants died from suffocation. 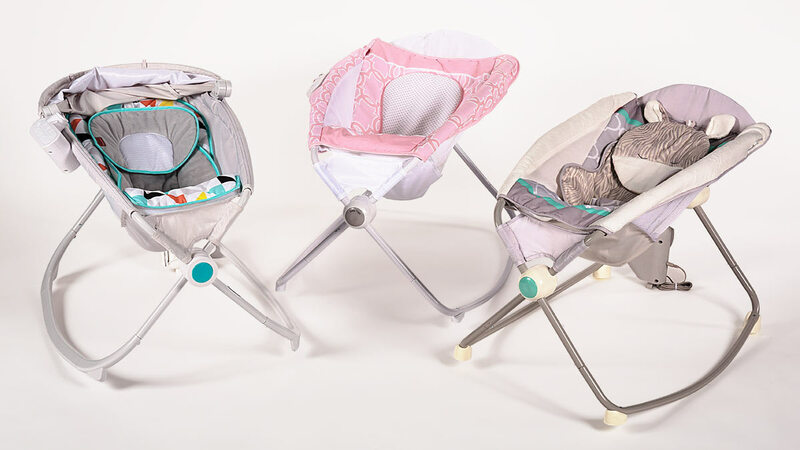 Just days after the Australian Competition and Consumer Commission (ACCC) issued a warning to Australian consumers to keep the ‘Rock ‘n Play’ sleeper “out of reach of children”, the maker began pulling them from shelves overseas. The US recall covers about 4.7 million sleepers, which sold for between $US40 ($55) and $US149 ($207) since 2009, and have not been available in Australia since 2012. An Australian recall has not officially been announced, but online retailers including Amazon, Fishpond, Target and Ubuy Australia have reportedly removed it from sale. The ACCC is investigating the sleeper “as a matter of priority”, but says no deaths or injuries have been linked to it in Australia. Fisher-Price says it stands by the safety of its products, but issued the voluntary recall “due to reported incidents in which the product was used contrary to the safety warnings and instructions”.